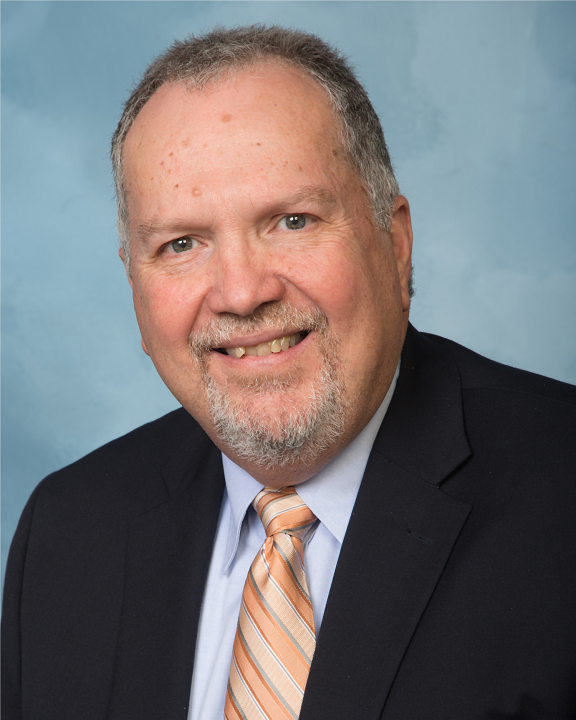 Bill Gil is an Executive Consultant serving as a subject matter expert for COPE Health Solutions’ consulting engagements in the areas of managed care, clinical integration, strategic planning and population health management. Mr. Gil most recently served as Vice President and Chief Executive Officer, Providence Southern California Medical Foundations, leading the two Providence medical foundations: Facey Medical Foundation and Providence Medical Institute. Mr. Gil is also the former CEO of Facey Medical Foundation, a nonprofit medical foundation that manages Facey Medical Group, a 160-physician medical group. Providence and Facey formed an affiliation in 2012. With his extensive experience and his leadership skills, Mr. Gil is focused on growing both physician foundations while enhancing a commitment to clinical excellence through shared records and expert-to-expert collaboration. He comes to COPE Health Solutions with more than 20 years’ experience in senior management in the medical group industry. Mr. Gil holds an MBA from Pepperdine University. He has published several articles on managed health care. Mr. Gil also teaches at the University of Southern California (USC), in the Master’s Program.